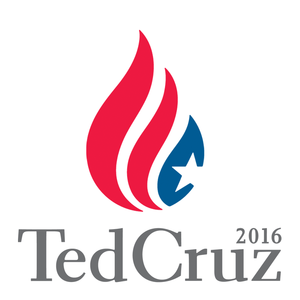 On my main blog I just wrote a piece endorsing Ted Cruz for President. 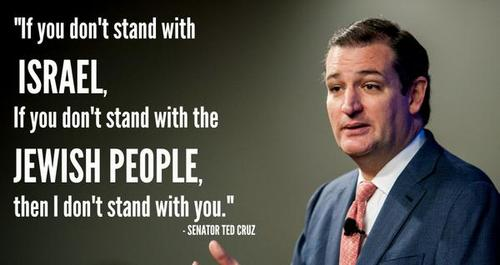 There just is no other Presidential candidate that comes closer to my views than he does. He is relatively libertarian in that he is for small government and even endorses the gold standard while on foreign policy he doesn't have a knee jerk isolationism like Ron/Rand Paul. 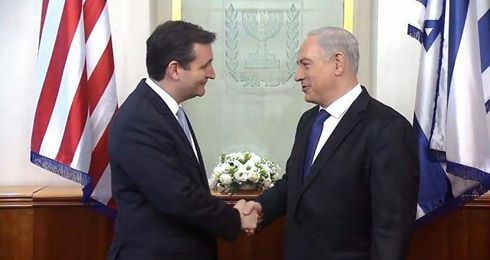 G-d bless Sen. Cruz. He is a rare and extraordinary leader and he should go from strength to strength. 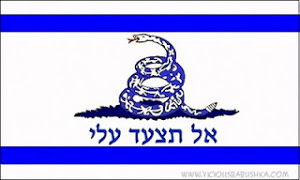 So G-d bless Ted Cruz, may he save the United States and Israel from destruction. I hope that other members of my tribe find this blog and learn that Ted Cruz is the person that we need in the White House.